The businesses of lending and lenders have one common mindset all over the world – No bad debts. Lenders only want to lend to businesses that have an array of hope with a sound business and the capacity to repay back the debt along with timely interest payments. 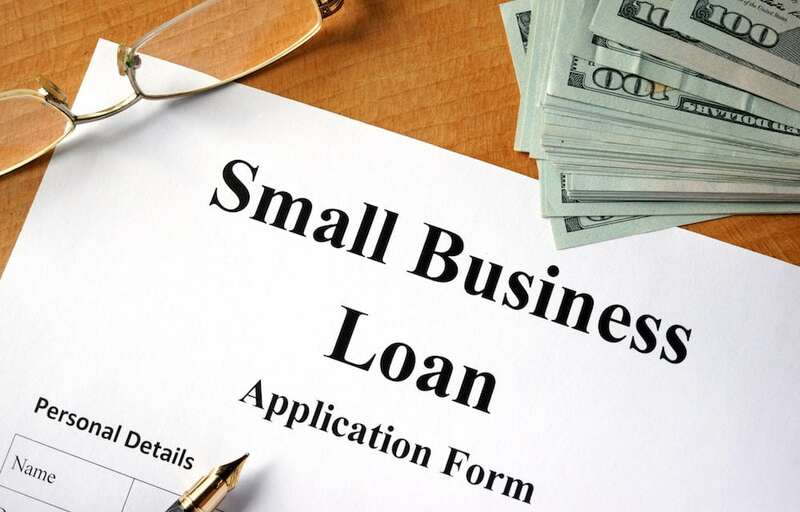 If you are thinking of applying for an SME loan for your business, the process isn’t that hard anymore, thanks to FinTech coming into the picture and making the entire process less cumbersome. While all of the processes are from the lender point of view and there isn’t much you can do as a borrower, there are a few steps you should take to ensure your loan is not denied. You don’t want to go through the process of applying for the loan only to realize you are being rejected. Many borrowers borrow a loan just t pay off existing debts or to continue with the same scale of inventory and working capital. If you are looking to borrow, one of your main criteria’s should be to grow the business with the money borrowed and not pay off existing debts. While filling out the application form or the meeting for your loan, be confident about your business, know all the details right from paperwork and compliance to the marketing of the product. Being extremely knowledgeable about your business can go a long long way. It sounds very obvious, yet quite a few numbers of applications that lenders receive do not contain the accurate information or some information is misinformed. The information you supply in your application will be used to determine its legitimacy. You’ll include the names, dates of birth and home addresses for all business owners and your company registration number. If these details are inaccurate, the loan application will be refused, and you will have to start over again. It is not a matter of concern if you take a little while longer to fill out the application, but ensure all the details you have entered are accurate and correct, answer all the questions asked and double check the information. By filling an accurate application, the lender had a good gist of you and your business and helps him make a better decision. Lenders do not want to give money to a diminishing or a loss making company. Also, cooking the books of accounts to show increased revenue or growth will do no good. Maintaining and growing revenue and profitability shows strong signs of the business and the promoter. Lenders who use automated systems will reject a business out of hand if it’s loss-making. Many times it is not viable to show business profitability in the early years; well you don’t need to be discouraged then. Showing healthy signs of activity, revenue and repayment capability, a lender might approve your loan. If not this, you can always pledge an asset against the loan to avail the loan, most commonly known as a secured loan. As you know most loans are approved on the basis of viability, repayment capacity, and your CIBIL score. While for a business loan an individual CIBIL score might not matter too much, in order to get your loan approved faster and hassle-free, having a strong credit history shows positive signs to the lender. With so many different types of loan options out there, it is imperative to choose the loan option that suits your needs and your requirements. It is not wise to go for a big sum loan if you aren’t capable of paying the monthly interest payments. There are a few criterions to keep in mind before choosing the right loan for you. You also need to have a good enough reason for borrowing the loan. Lenders are most likely going to ask you what the loan is for? Think about the finance you need and the purpose and period you need it for, then prepare two different payment plans. Having a clear payment roadmap and a backup will make you appear to be a responsible borrower and will significantly increase your chances of approval. High end banks do not typically offer the best interest rates or a competitive business loan. Apart from the rates, they do not specially cater to the needs of SME markets. With the efficiency of NBFC’s and FinTech seeping into the market, it is advisable to approach independent lenders. 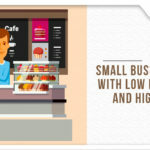 Flexiloans offers SME loans to business models with high growth potential at reasonable rates. Apart from that, Flexiloans approves loans within 48 hours and completely paperless. To conclude it, all we’re saying is, while the approval of the loan is not in your hands, these are a few pointers to keep in mind which you should be vigilant about before applying for your loan to have a positive impact.